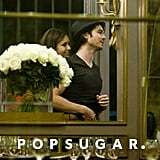 Nina Dobrev and Ian Somerhalder were spotted on a romantic stroll through the streets of Paris on Friday night. 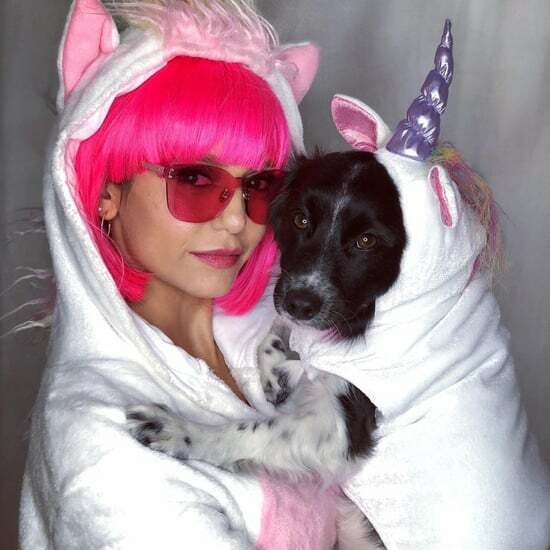 The fun continued on Saturday for The Vampire Diaries couple, who partied with friends and costar Paul Wesley at a birthday celebration for their executive producer Julie Plec. On Sunday, Nina ventured out for some solo shopping at Louis Vuitton, and yesterday, the pair packed up and checked out of their French hotel. 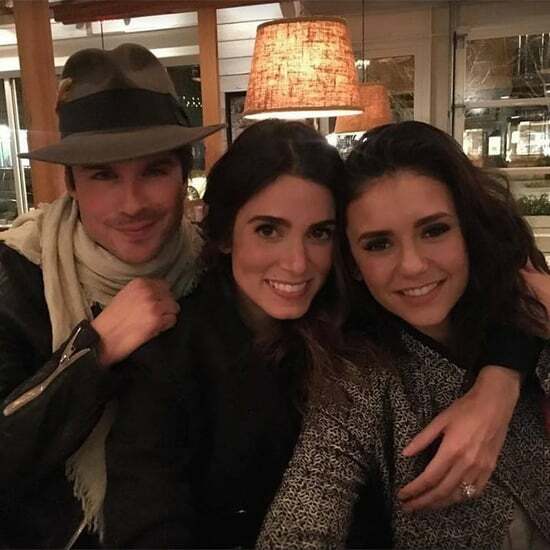 Nina and Ian have the Summer to travel before returning to work on the fourth season of their vampire drama. Their small-screen fans got a big shock in the season-three Vampire Diaries finale, and while some of characters met their demise, other story lines won't be resolved until the show returns in the Fall. 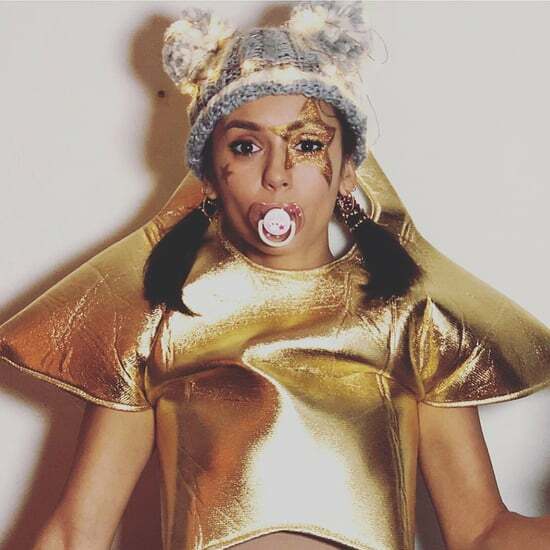 Nina Dobrev&apos;s Spot-On A Star Is Born Costume Will Make You Wonder, "Why Didn&apos;t I Think of That?"